A baby has been born in Mexico that has three parents through a special process, but some are questioning its ethics. 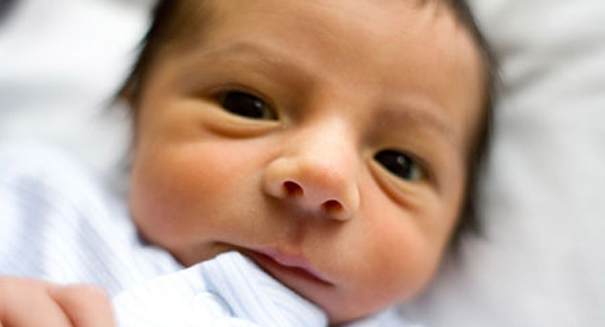 A baby has born via highly controversial means in Mexico; specifically, using three parents to create it. The baby was born on April 6 and was conceived with a technique that is known as spindle nuclear transfer. The findings, published in the journal Fertility and Sterility, the process could help prevent a neurological condition known as Leigh syndrome that impacts one in 40,000 newborns. The mother in this case had lost four pregnancies and had birth two others, one who died less than a year later and another who died after 6 years because of Leigh syndrome. Doctors had to perform the work in Mexico because the Food and Drug Administration has not yet approved the practice. Although it has allowed this woman to give birth, many question the procedure, especially since doctors hopped the border to pursue it. “Mitochondria are cell organelles located within animal and human cells,” explains a 2014 statement from the University of Veterinary Medicine in Vienna on the process. “They produce energy for the organism, possess their own genetic material – mitochondrial DNA (mtDNA) – and are transmitted exclusively by the mother. Depending on their activity and tasks, different numbers of mitochondria are present in a cell – usually a few hundred to a thousand per body cell.